In Amsterdam there are various ways to jump into history. 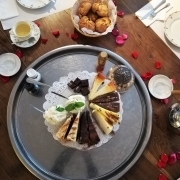 You can make a boat tour through the canals, along the 17th century houses, you can visit Mercatorplein or Beurs van Berlage, but there is much more! 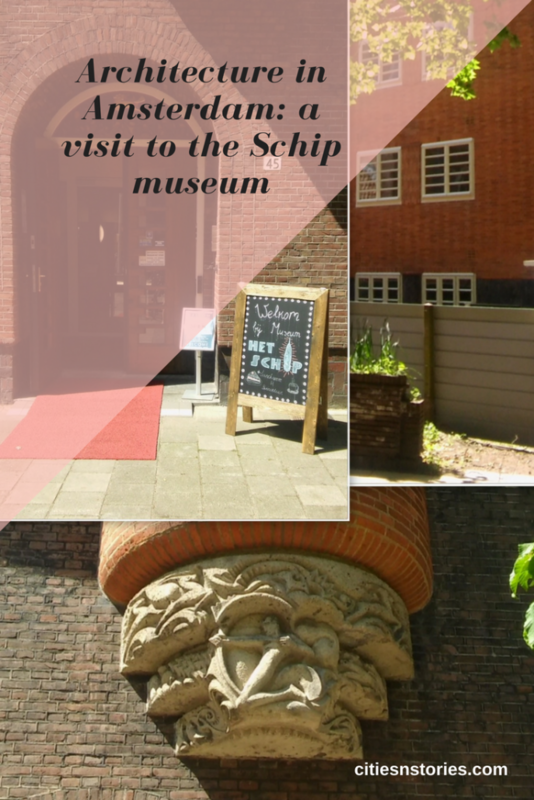 In this blog I take you to the Schip museum. 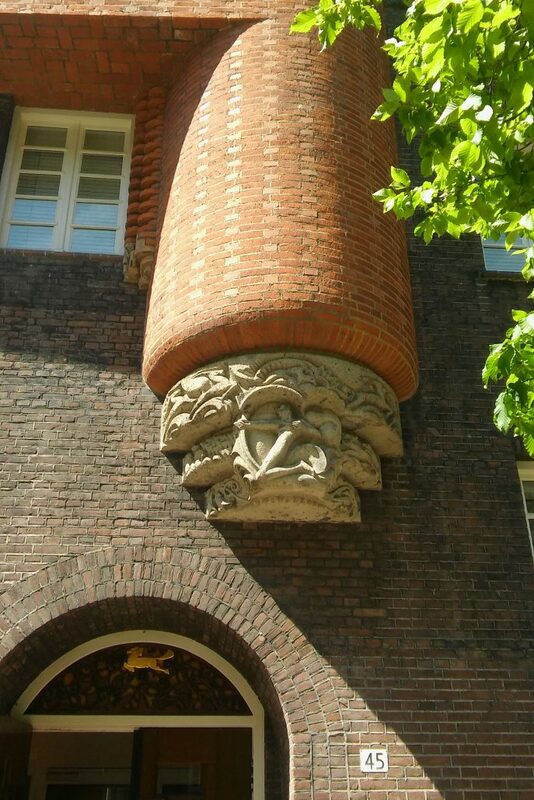 The museum contains an interesting collection of the art involved in the Amsterdam School architecture, a style used not only in Amsterdam! Also the building itself is what is so interesting about this museum. Read further to learn more! 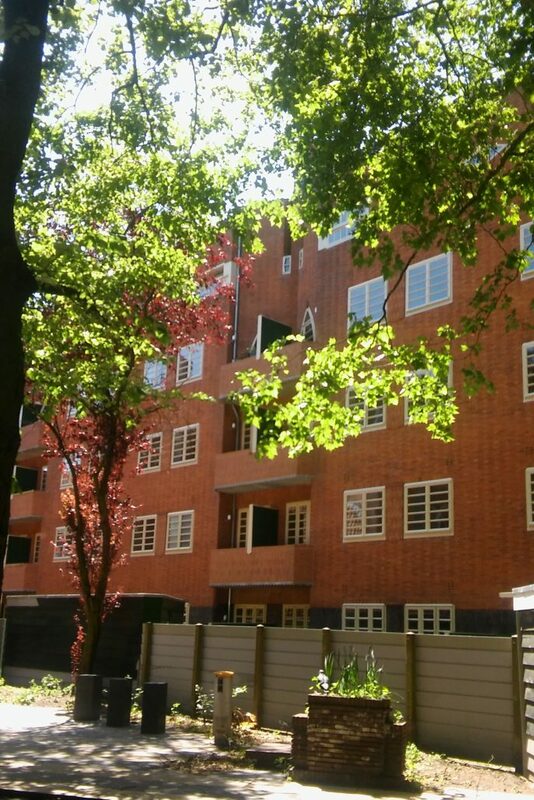 Michiel de Klerk is the designer of the building Het Schip and also of two other housing blocks in the same street. You read it correct: the museum is not the only fuction the building has, it still functions also as a housing block, just as it was designed for almost one century ago! That is the interesting part of the history of this building style. The Amsterdam School architecture has its origins in social housing: the housing blocks were built for workers who couldn’t afford to buy a house. In the beginning of the 20th century Amsterdam contained a lot of poverty and people were living in unhealthy tiny houses you could hardly give the name ‘house’. These new built houses they could rent from a social housing agency. 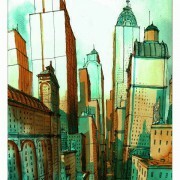 The vision was to build in a creative way to provide ‘palaces’ for the working class. Affordable palaces. The idea was that if you would surround a worker with beauty, the behavior of the workers would become better too. Did it help in that way? We are not sure…however, it did give Amsterdam a lot of beautiful built housing blocks of which Het Schip is an outstanding example. 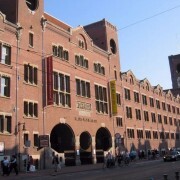 The museum contains a collection of artwork, design, tables and chairs, clocks, and more aspects influenced by Amsterdam School. Via the collection you can learn more about the politics and time era of the time this style started to develop! The various designers involved also produced a magazine for a while. The name was Wendingen and you can find a couple of covers in the collection of the museum. Since 2014 Wendingen saw the light again. 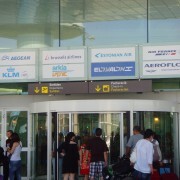 However not anymore as a magazine, but as a digital platform for Amsterdam School and you can find it on this website. 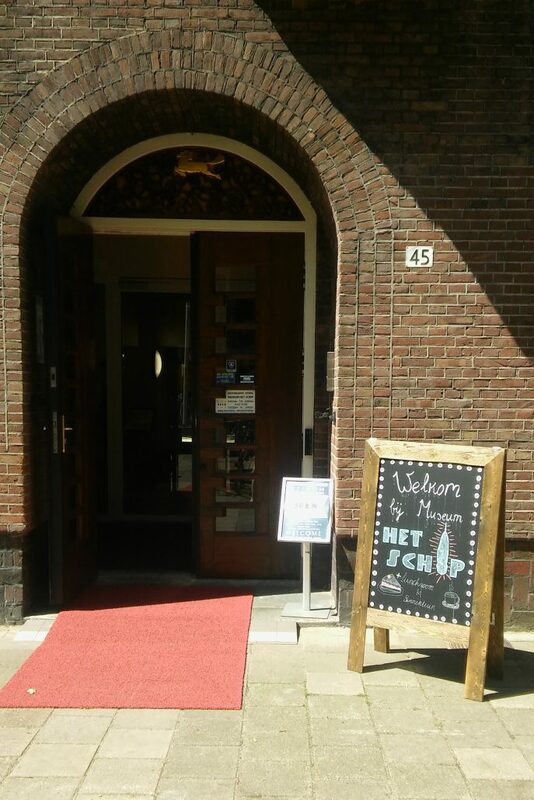 All information about the museum such as information about guided tours, you can find on the website of Het Schip. From the central station of Amsterdam you can best take the tram line 3 or any other tram or bus that stops at Haarlemmerplein. 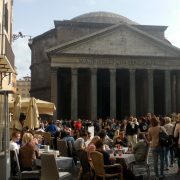 From this place it is a 5 minute walk to where the museum is located. You can combine your visit with a visit to Westerpark, a very nice and large park nearby the museum where for instance you can find this wine bar! Further you can find more information on the website about another building in Amsterdam, called De Dageraad, which is a museum for Amsterdam School too. 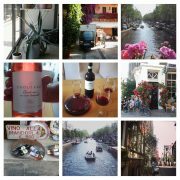 My Instagram favourites of 2017 so far: travels, wine, and Amsterdam flowers. 5x lekker lezen op reis, verhalen in en door de stad. Winactie: win met WOW air een complete fietsreis naar de VS.